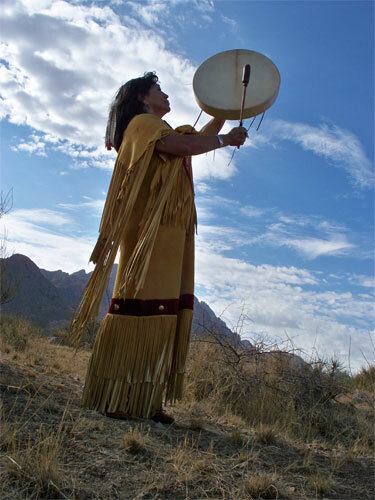 Welcome to Yolanda’s Spirit Drums, this is a Native American business that was created in 1994. My intent is to make the time you spend here a fun, and easy experience. If you are looking for a first class drum made the traditional way that rings when you play it you came to the right place. Along with our Drums we have much more available here for you. Come in explore and please let us know if you don’t find what you’re looking for so we can direct you to the right place. I want to welcome all you Retailers, we do wholesale our Drums and all of our products. We also have a “Drop Ship Program” for your convenience.